And just like that, the two week countdown until the holidays is officially here! 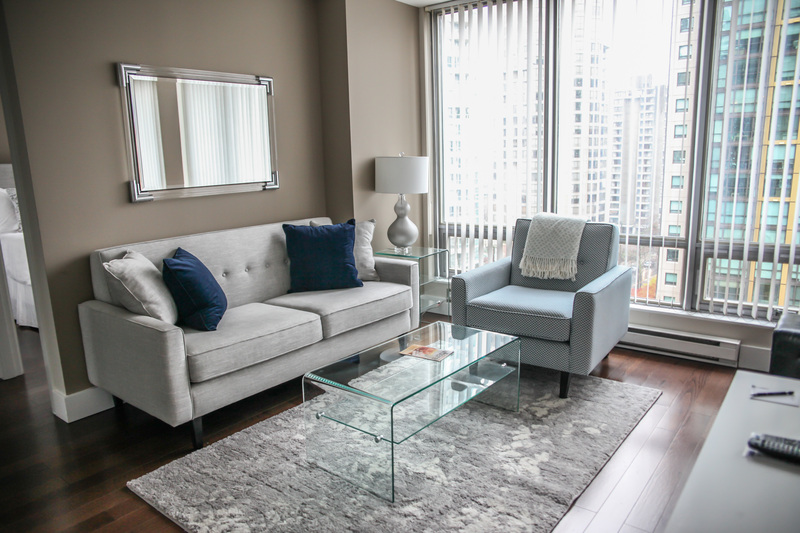 Whether you’re visiting Vancouver for vacation, or returning to celebrate with family, our one and two bedroom apartments offer the perfect accommodation for your stay. Located in downtown Vancouver, we’re fortunate to be within walking distance of several renowned restaurants and high-end shopping. 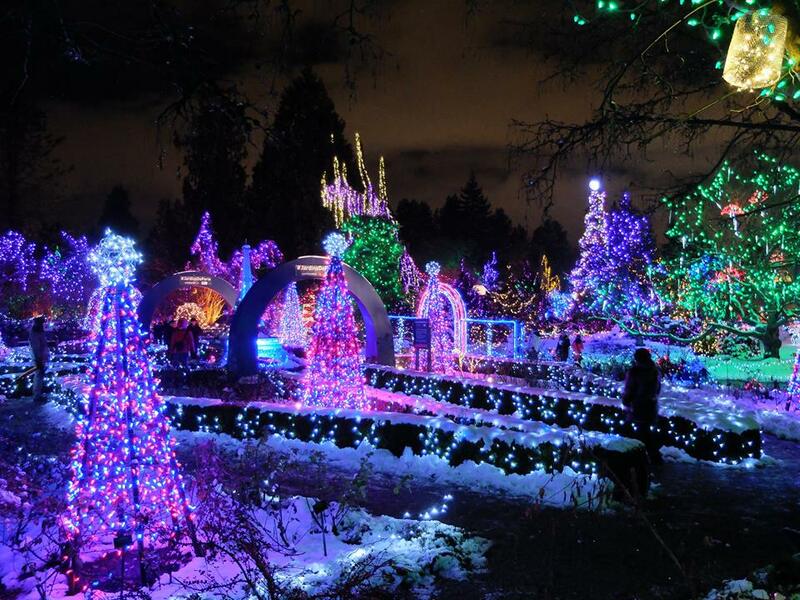 If you’re planning a day out in the city, be sure to consider our team’s top five holiday events, which includes the Vancouver Christmas Market and VanDusen Festival of Lights. 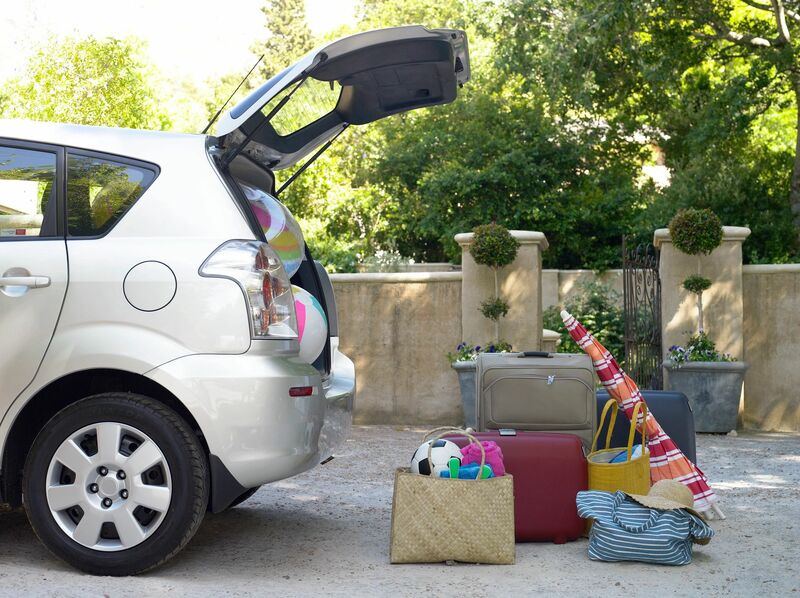 Incredibly spacious, our modernly furnished apartments are great for hosting your family and friends. 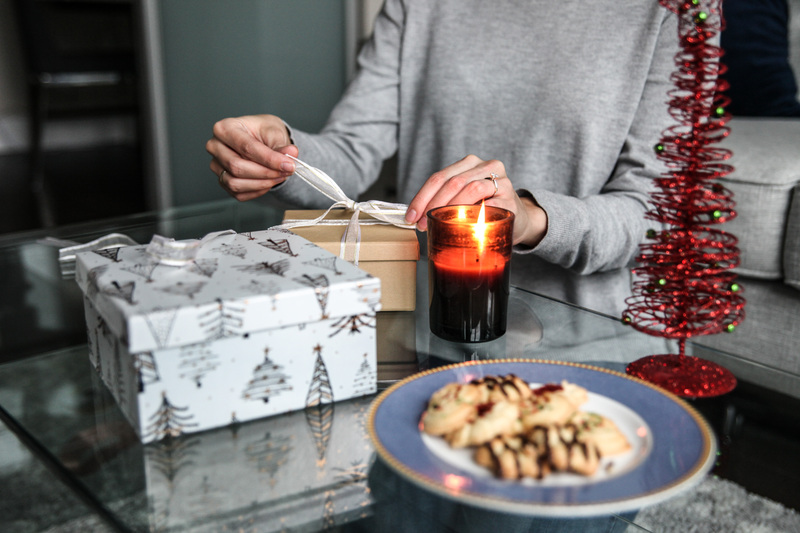 From exchanging gifts on Christmas morning to hosting dinner at night, think of our apartments as your home away from home. A place to gather, eat, and be merry with those closest to you. Finally, we guarantee that your experience with us is comfortable and convenient. As our apartments come fully furnished and equipped with linens, towels and kitchenware, you’ll have everything you need during your stay. We also provide utilities including high speed internet and cable TV, and amenities such as 24/7 fitness facilities and numerous on-site meeting rooms. Bonus! Book a one month stay with us during December and receive $500 off! For more information contact us at 604-891-6181. 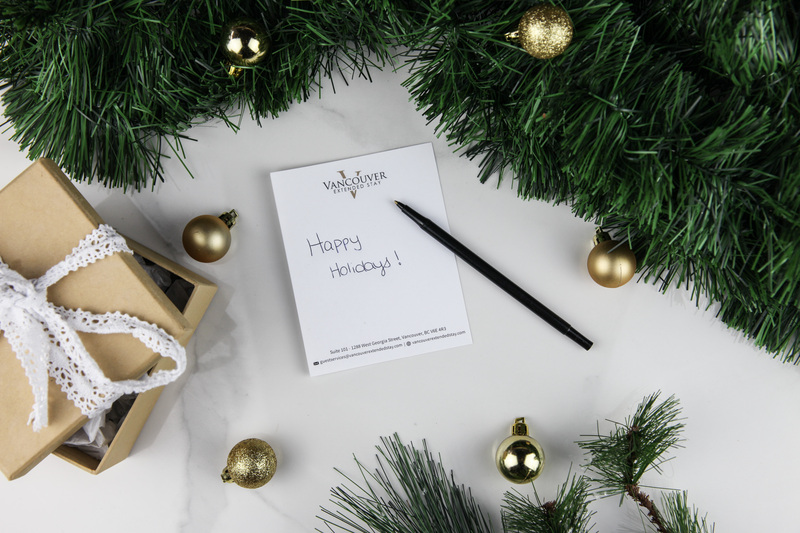 From all of us at Vancouver Extended Stay, we wish you and your family a very happy holiday season.